Last year, Activision and Infinity Ward had to deal with a lot of negativity following the reveal of Call of Duty Infinite Warfare, negativity that definitely impacted the game. This year, however, the return to the series’ origins with Call of Duty WWII has been so well received that all negativity on social media is almost completely gone. 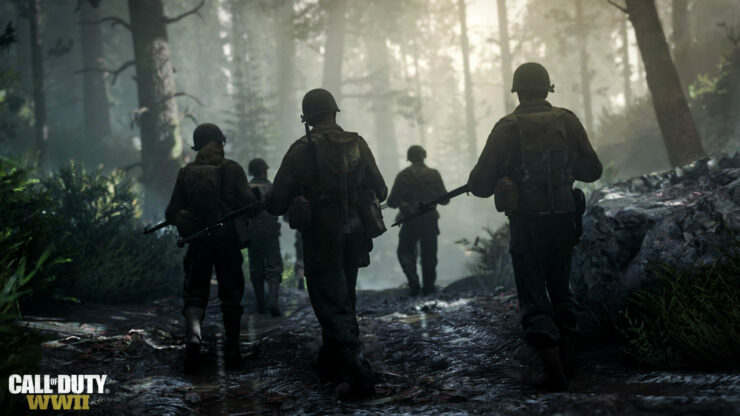 Speaking at the latest Activision Blizzard investors call, CEO Robert Kotick mentioned how Call of Duty WWII pre-orders are off to a good start. The game’s reveal also set some new records, with a 95% like to dislike ratio which is a far cry from what happened last year with Infinite Warfare. The reveal trailer has become the most liked video in Call of Duty history, and also now has the most organic views of any Call of Duty reveal trailer we’ve ever made. We also set a new high watermark with the views of the live stream. That’s both for Call of Duty and for Activision overall. And the livestream also was extremely positively received, with a 95% like to dislike ratio. And then probably equally important as the positive indicators is the – that the negative social media sentiment, which you know we – was an issue last year, has virtually evaporated at about 0.2% at reveal. 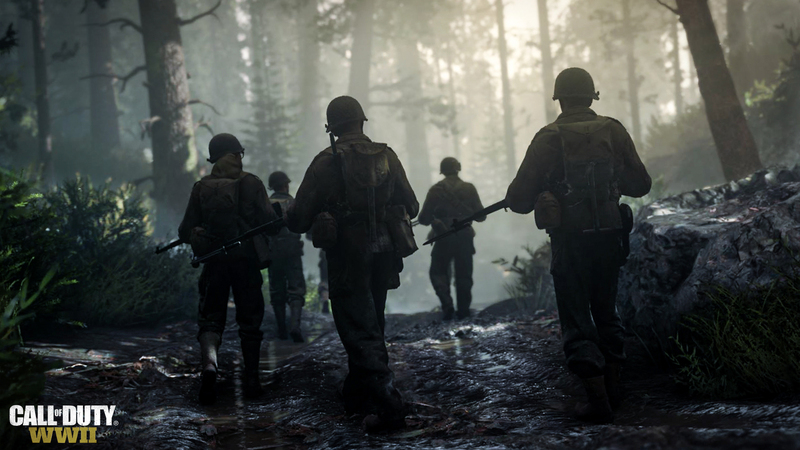 Kotick is also pretty confident about Call of Duty WWII, noting how it will be the second time in the series’ history that the multiplayer component will be showcased at the E3 next month. It was previously done only for Treyarch’s Black Ops III. We’re also going to be bringing some real innovations to the game which are obviously designed to keep it fresh and make it even more appealing for more different types of players, and those are going to be on display when we bring hands on multiplayer to E3 next month, and that’s only the second time in our history that we’ve done that. And for context, the other time was Black Ops III. So obviously we have a lot of confidence in what we’re going to be showing. So early days, obviously, but we’re off to a strong start. Call of Duty WWII launches this November on PC and consoles.